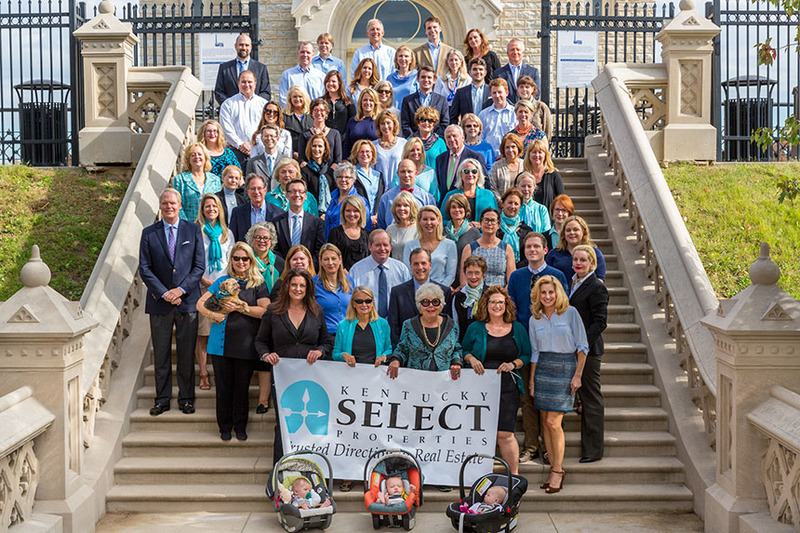 The 90 outstanding Realtors® of Kentucky Select Properties provide the market knowledge, negotiating skills and extraordinary service essential to helping you achieve your real estate buying or selling goals. Each successful transaction in which we participate is the direct result of the talent, hard work and creativity of our agents. Whether you are looking for a charming first home or magnificent estate, work with the company you can count on to provide you with "Trusted Direction in Real Estate".